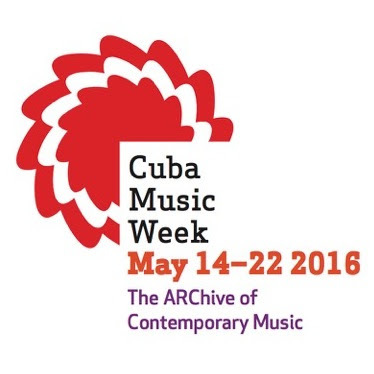 Cuba Music Week (http://cubamusicweek.org) is a project highlighting the importance and beauty of Cuban music. 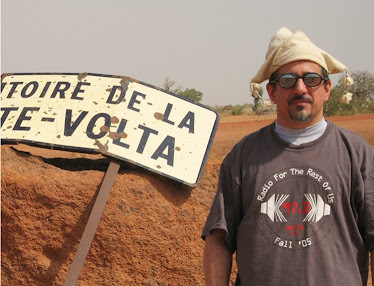 It's an effort of the ARChive of Contemporary Music (http://arcmusic.org), a not-for-profit music library that collects, preserves and provides information about popular music from around the world. This week's program is Global A Go-Go's little contribution to Cuba Music Week. It's a great opportunity for me to sift through my and WRIR's collections of Cuban music, pulling out two hours of chestnuts that represent Cuba at its finest, and will keep you dancing as well. Ahi nama!